Two years ago, one gal said to me, “Well… $5,000 to publish a book! I will go to one of those self-publishing companies and do it online for free! But she didn’t know what she didn’t know. Two years later, she’s back, no further along than she was two years ago. To her credit she has not given up, but now knows it costs money, time, knowledge, and pricey software to publish a book online from home. 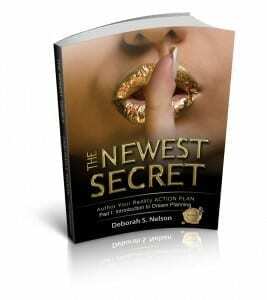 Now she knows that what I included in my “DONE FOR YOU” Publishing Package was an incredible value. Now she realizes that the cost of the book cover and interior design ALONE could cost half that much. You don’t know what you don’t know. Let’s change that right now. 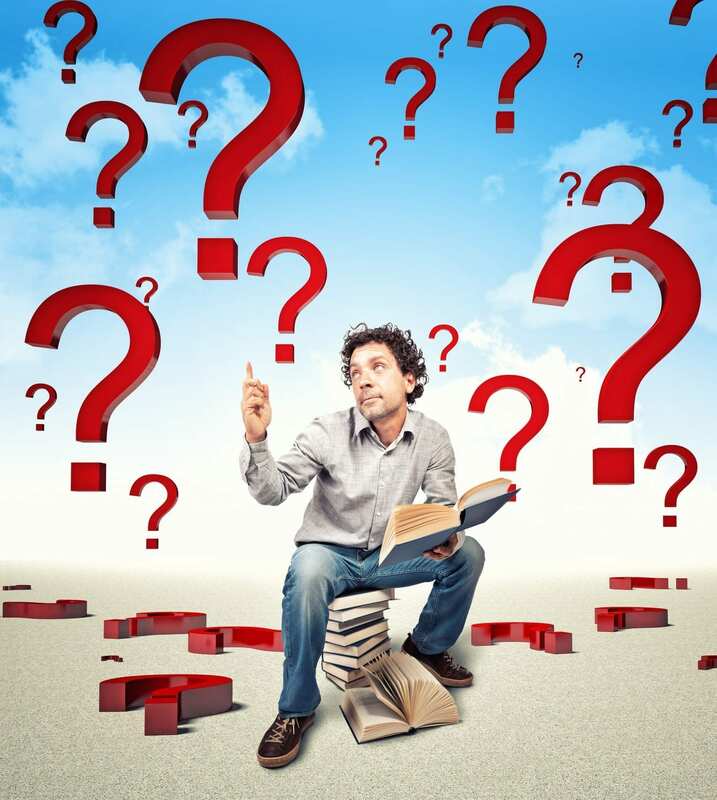 This article addresses the top 7 questions commonly asked about self-publishing. The real definition of self-publishing is a the process a person who creates a written work goes through the processes of bringing his or her work to the masses. 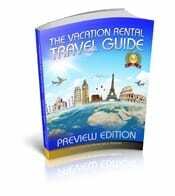 This involves preparing the work for printing, distribution, and sales. In times past self-published was known as vanity publishing, which meant writer hired a printing company to print their books. The distribution and sales was left up to the author. 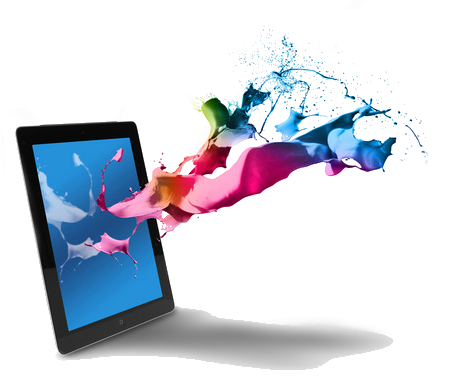 In today’s digital age, self-publishing most often refers to self-designing the book cover and interior layout and submitting your digital file to a print on demand company. The print on demand company digitally prints each book as it is ordered and ships it to the person who purchases the book online. 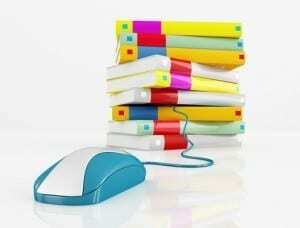 The length of time it takes to publish a book online can vary and take anywhere from 3 months to year. Now let me qualify that statement. 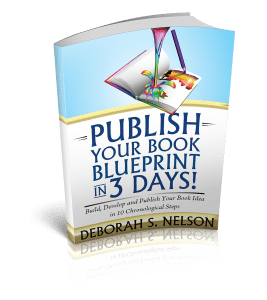 If the book is a standard size book, with a 4-color cover and black and white interior, you can create a professional book in 3-4 months if you the process or are working through a publishing coach or course. If publishing a cookbook, photography book, or a children’s book that requires 4-color printing, these books can take longer, and are more complicated. When I help someone publish a book with my “do-it-yourself private coaching” package, the fast-track program takes 3 months, and the more calm program takes 4 months. 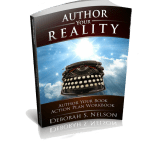 The publishing process starts once your manuscript is written and edited. Final proofreading can take place once the book reaches its proof stage. Self-publishing has been around since the invention of the printing press, and in the early years was referred to as vanity publishing. An author with a manuscript not accepted by traditional publishing companies would hire a printing company to print small quantities of their book. These days, self-publishing is practically synonymous with print on demand process, meaning a single book is printed once purchased online. With print on demand, there is no inventory required, and this makes self-publishing very affordable. This allows for a small investment of 5-10k for most books, compared to 100k and more to publish a book through traditional means. Are you a graphic artist? Do you know how to navigate through sophisticated and expensive software programs? If not, hiring a graphic artist to design your book cover will be an expense. The same is true for the interior layout and design. Additionally, it is important to hire a content editor, a copy editor and a proofreader to clean up your manuscript. If you try to do this yourself, I guarantee you will miss many errors, and ambiguous and confusing statements no matter how you good of a writer you are. This is because there’s a sort of immunity to errors that “kicks in” while writing. This is because you need to focus on the content, and the message of what you are writing about. Your brain blocks out details while you are in the creative passion of writing. Even editors who are also authors, hire or enlist others t0 edit and proofread their manuscripts. All of these areas, graphic design, editorial, and promotional are skills that take years and even decades to develop. If you want a professional book to sell, to use in speaking, or to offer clients, you’ll need to hire professionals to handle these tasks. Can You Make A Living Self-Publishing? 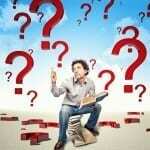 Many writers want to know if they can make a living self-publishing their books to Amazon. This is an interesting question and many self-published authors on Amazon.com are now making the New York Times Bestsellers list! Amanda Hocking has made a million dollars by publishing romantic e-books online. Many authors are make a part-time or full-time living through selling their books. However, most people making the big bucks are selling fiction or romance novels. Additionally, the pattern is developing that authors writing books series are the most successful. 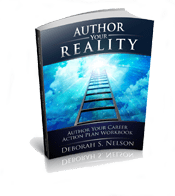 Whether a published author through traditional or digital means, an author will need to write and publish many books, and be very involved in the marketing and promotional process to be successful. Having said that, being a self-published author creates many opportunities for consulting, speaking, and giving seminars and workshops. Selling books is not the only way to profit from becoming an self-published. author. For more exact and detailed information including charts and graphs, see the Author Earnings Report. 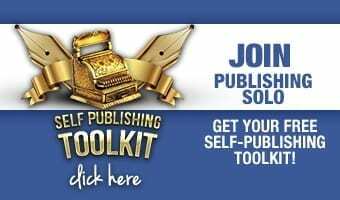 What are Tools for Self-Publishing? Self-publishing in the digital age is a very new industry. I have worked in both traditional printing and self-publishing, and a lot of changes are causing many questions, controversy and confusion. However, being able to self-publish allows ordinary people a great avenue for self-expression and sharing knowledge and wisdom that would normally be unavailable. At Publishing SOLO we have created self-publishing tools especially for those publishing a book for the first time. 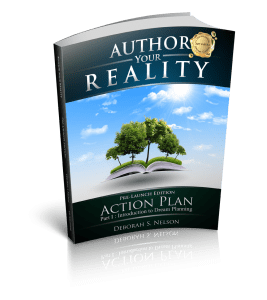 One of the most important tools is the Intent to Publish Agreement, available for free from this site, which helps you to launch your book publishing project on a positive note. A second critical self-publishing tool is the Self-Publishing Checklist, which outlines publishing basics in chronological order. Many of the self-appointed self-publishing sites are really just print on demand businesses. 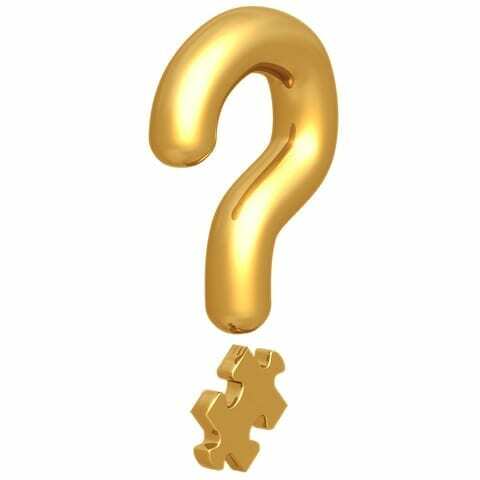 A printing company who offers their services to writers who want to self-publish is hardly a self-publishing company. These are tricky semantics. Technically they serve self-publishing authors, but it is actually the author who is the true self-publisher, not the printing company.